At the Kellogg School of Management at Northwestern University, our faculty is composed of leading scholars and successful practitioners who share their research and experience with the business community through academic journals, Kellogg Insight and business books. Below is a list of recently published books written by Kellogg School faculty members on topics such as leadership, marketing, data analytics, technology, marketing, operations and family business. Doctor Thompson delivers insights on how to break down 'wicked problems and find workable solutions', saving dollars, time and resources for organizations. Often managerial strengths lead to five traps: the enterprise trap -- reusing old solutions on current problems; the winner's trap -- wasting additional resources into failing projects; the agreement trap -- avoiding conflict to feel like a team player; the communication trap: creating talk and noise around the problem; the macromanagement trap -- organizing talented people without conducive conditions. Compelling examples are provided with research proven solutions to blaze a new path developing well-structured teams. Learn more about Professor Thompson's approach via Kellogg Insight. 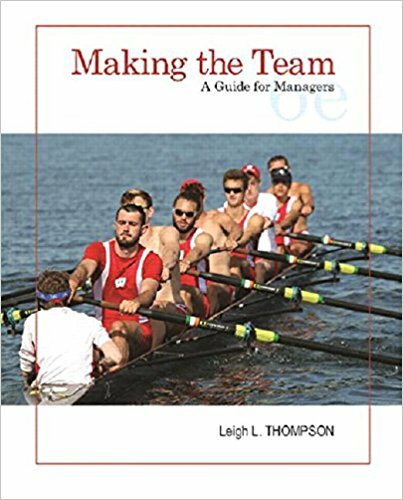 This book is a business leader's map to a better team. With digestible applications of cutting-edge academic theory, team leaders and members gain access to methods and actions they can take in order to motivate and lead people, deal with conflict productively, set the stage for team creativity, help teams make better decisions, evaluate team performance, work effectively with hybrid and virtual teams, work across silos and organizational boundaries, and evaluate their emotional intelligence and improve coaching skills. Find out how real-world teams achieve teamwork success or struggle with failures. 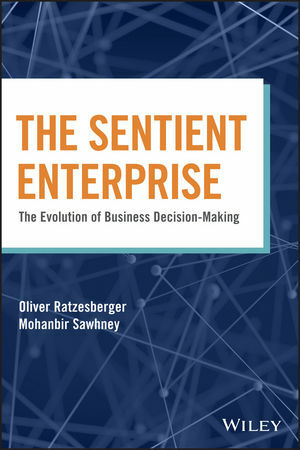 With the continued evolution and increased capabilities of data and analytics, this book focuses on the next revolution toward ‘the sentient enterprise'. 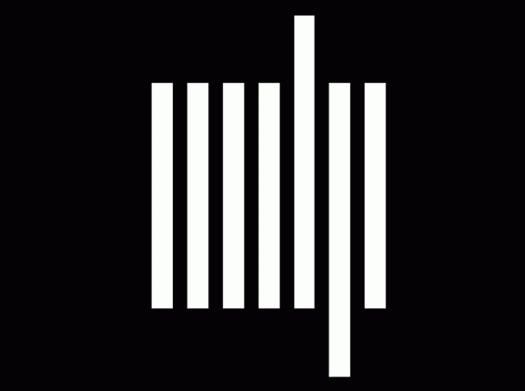 The authors describe an enterprise that can listen to data, identify micro-trends, analyze and produce autonomous decisions without human input. Additionally, the book provides a framework by which business leaders can assess their company's progression and unlock the potential of big data and analytics. 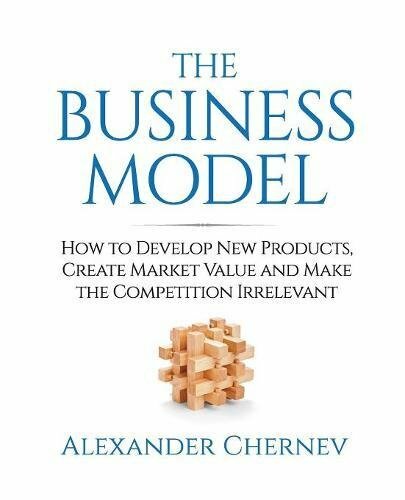 This book is the essential reference for leaders seeking market success – from entrepreneurs and growth leaders to senior executives and product managers/designers, this book was written to support those with passion for developing successful and disruptive products that will create market value. Read the latest marketing thought leadership from Professor Chernev on Kellogg Insight. Developing a path to market is fundamental. 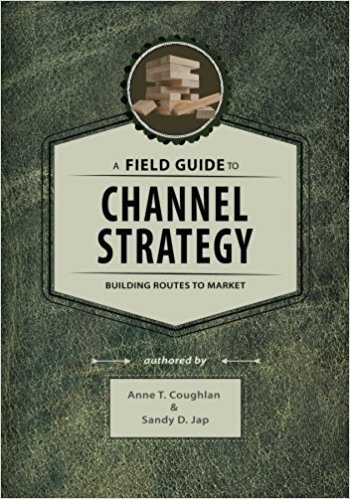 This book demystifies marketing channel strategy, offering guidance on how to both design and manage channels. The book offers practical tools and frameworks to inform decision making, as well as highlight potential pitfalls. Learn more about Professor Coughlan's channel strategies via Kellogg Insight. Despite the assumptions of economists, consumers are not necessarily making rational decisions with their best interests in mind. This book focuses on the new field of behavioral economics, leveraging insights of psychology to focus on non-rational decision making in order to understand how consumers make decisions, including how memory and emotion impact behavior. Read the latest on neuromarketing from Professor Cerf via Kellogg Insight. 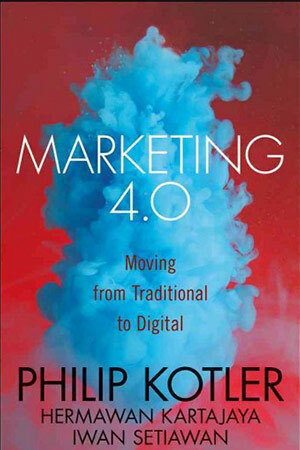 Co-authored by Professor Philip Kotler, this book is the much-needed handbook for next-generation marketing. Written by the world's leading marketing authorities, this book empowers leaders to reach customers more effectively by offering insight into how to navigate an increasingly connected world. The book explores shifts in the customer landscape and how marketers can ensure their brands stand out against competitors, as well as the shifting power dynamics within the marketplace. Learn more about Professor Kotler's point of view on marketing's higher purpose via Kellogg Insight. Known worldwide as the 'father of modern marketing', Professor Philip Kotler has taught at the Kellogg School of Management at Northwestern University for nearly 50 years. 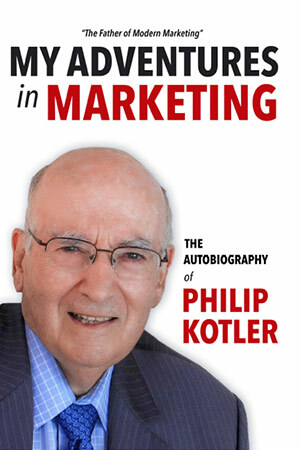 Kotler's book "Marketing Management" is the most widely-used marketing textbook in the world. In this autobiography, Kotler shares his story -- from PhD in Economics at M.I.T., to the world's leading authority in marketing. This limited-edition book explores the future of marketing and retail, as well as focuses on growing threats to capitalism and democracy across the globe. Professor Philip Kotler discusses how the fall of the Berlin Wall led to one economic model emerging -- capitalism -- that shaped the market economies of the wealthiest and fastest-growing nations. However, in the United States, Japan and across Europe, economic growth has begun to slow, wealth is too concentrated, natural resources are exploited for short-term profit and good jobs are far too scarce. 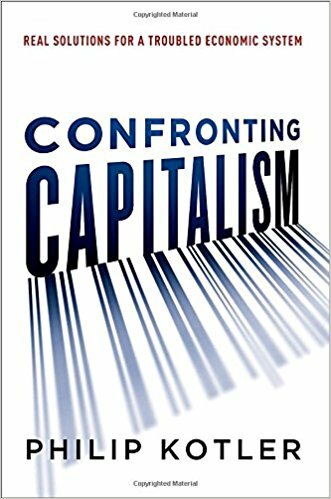 Kotler describes 14 major problems that are undermining capitalism: persistent poverty, the impact of automation on job creation, increasing debt burdens, disproportionate influence of the wealthy class on public policy and more. 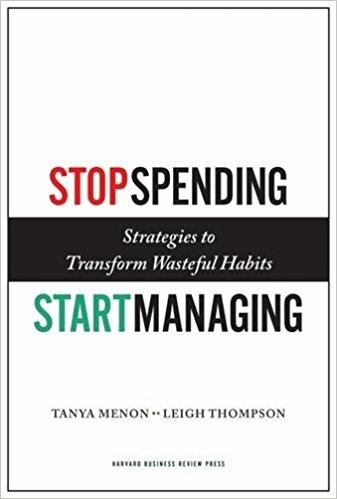 This landmark book describes today's critical dilemmas while also proposing solutions for working toward a healthier, more sustainable capitalistic system that works for all. 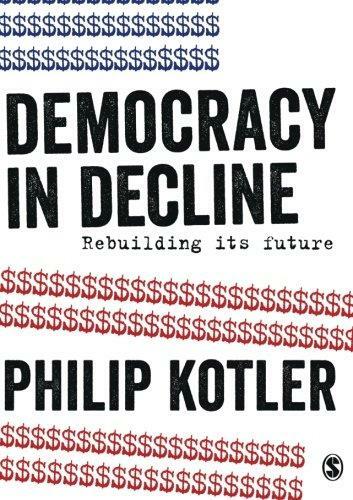 Authored by Professor Philip Kotler, the 'father of modern marketing', this book identifies 14 shortcomings of today's democracy and provides potential solutions with a positive message that a bright future is possible, if we collaborate to save democracy from its decline. The book encourages readers to actively dialogue, to exercise free speech and to tackle issues that impact their lives, regardless of nationality or political affiliation. Developed from a supply management class taught at the Kellogg School of Management, this book introduces high-level strategy and offers practical tools for business leaders facing supply chain challenges. 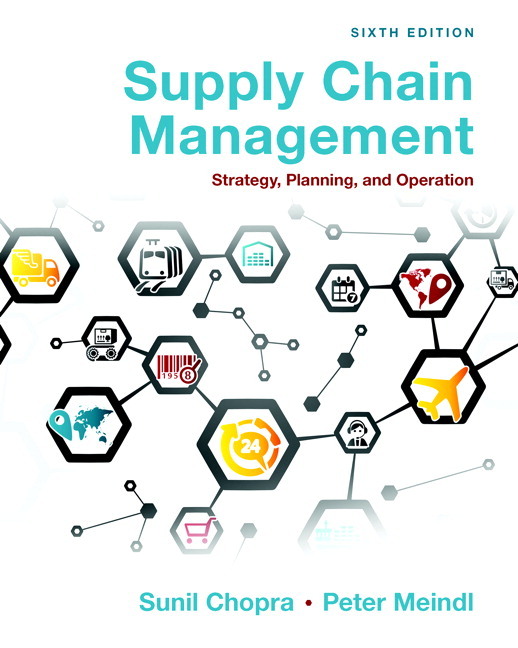 The latest edition of this book, this version incorporates compelling case study examples, offering clear insight into how success supply chain management offers a competitive advantage, as well as how poor supply chain management can damage a company's health and performance. Read the latest from Professor Chopra on operations and supply chain management via Kellogg Insight. 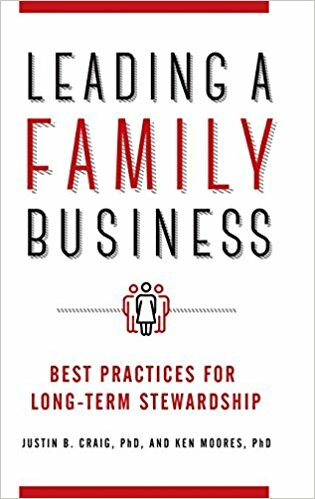 Based on insights from executives worldwide, this book focuses on the unique challenges faced by family business leaders and proffers insights on how family-run enterprises can continue to thrive throughout generations of leadership. Learn more about Professor Craig's advice for family enterprises via Kellogg Insight. 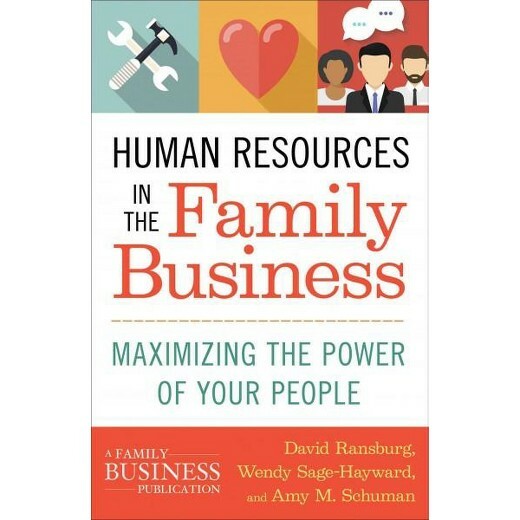 Published to help human resources managers, as well as entrepreneurs and business owners manage sensitivities, this book discusses sensitivities regarding compensation for family members, appointing family member leaders and more.